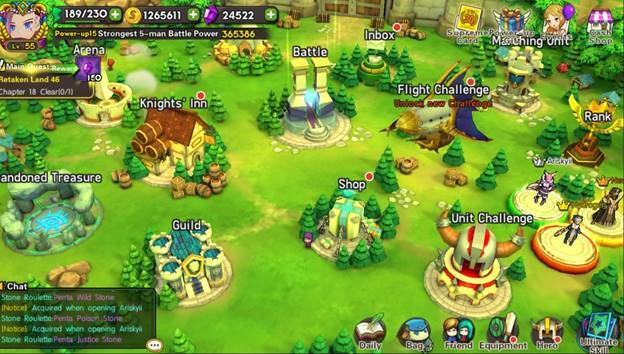 GRAVITY Co., Ltd. 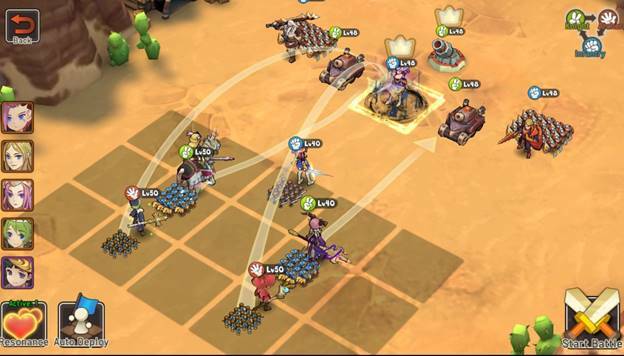 Reveals Pre-Registration event for new upcoming mobile strategy game titled “Valor Guard Tactics” for iOS and ANDROID. 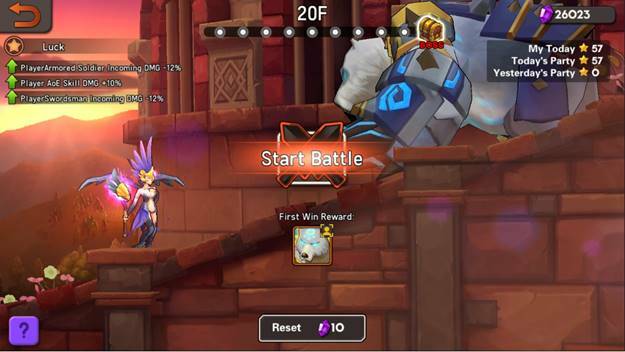 What is Valor Guard Tactics? 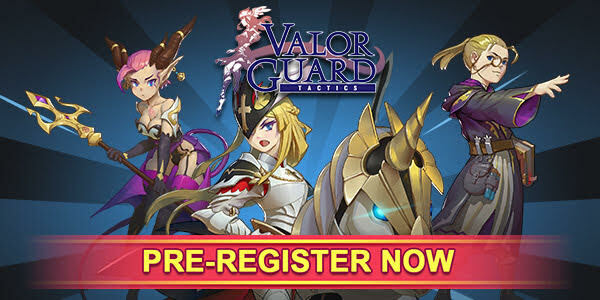 More details for pre-registration at http://playvalorguardtactics.com/preregistration/index.aspx.